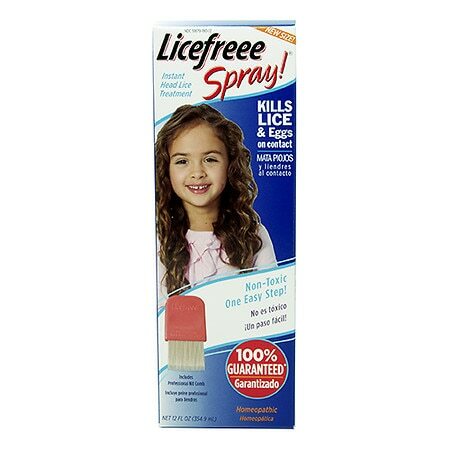 When used as directed, your child will be live free and able to return to school. Store at 59° - 86°F (15° - 30°C). © 2011 Tec Laboratories, Inc.